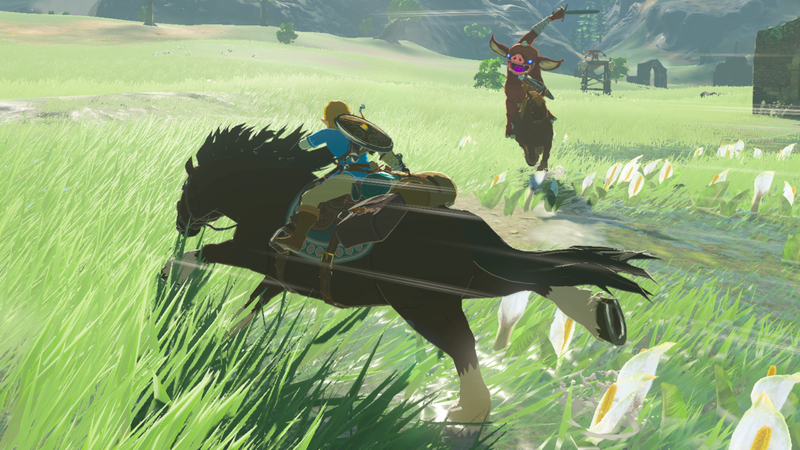 The race to rush through Breath of the Wild has produced blistering speedruns. A run on track for a new world record came to a sudden end yesterday due to a deadly foe: technical issues. The current world record for Breath of the Wild is well under an hour. Currently, Orcastraw hold the top spot on leaderboards with a time of 51 minutes and 18 seconds. Yesterday, speedrunner Venick was on track to beat that record and possible even drop the time under the 50 minute mark but lost the run when the game froze during the final boss section. Update—2:10 p.m.: Speedrunning being what it is, Venick has already achieved a new world record today with a 50:17. You can watch the run here. Having blazed a path towards Hyrule Castle, Venick found himself two and a half minutes ahead of his best time (a 0:52:37) and on pace for a stunning world record. All he had to do was defeat the final boss rush. Warning: The video below shows part of the final boss fight. As he enters into the fight with Thunderblight Ganon, everything seems fine. Then the screen freezes up and the game locks. The run is dead. It’s a heart-wrenching conclusion to a great WR attempt. Better luck next time, Venick. We’re sorry for your loss.